Pony Pals is your one stop place for your animal events needs! 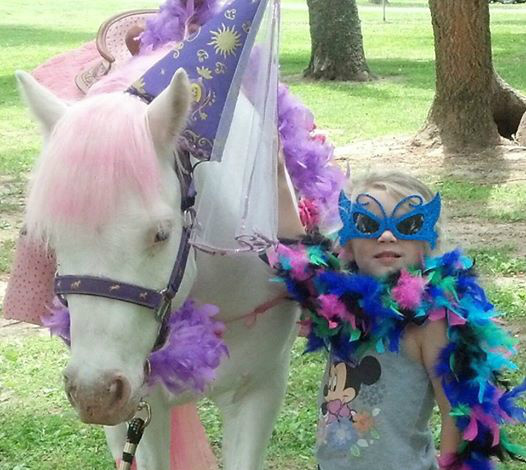 Our pony carousels and petting zoos are mobile so we can bring the party to you! We are USDA licensed and insured.